The innumerable knots of shoots on the row can not compete with the interweaving of knowledge, experience, skills, passion and dedication needed to produce good wine. 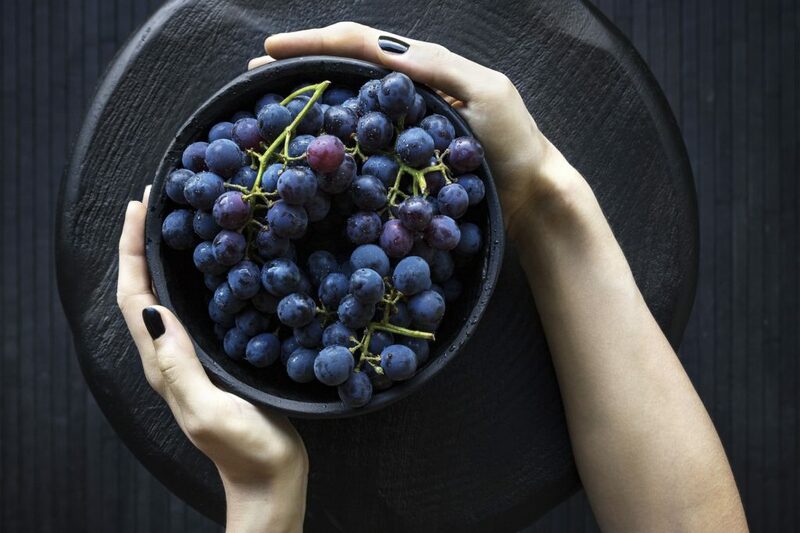 Cataract, Grillo, Syrah and Nero D’Avola are produced thanks to the clever intersection of tradition and innovation, technique and respect for nature, family management and business know-how. The Noto farm does not only bottles a superb wine but the very essence of a territory. From the knobbly log of the olive tree, symbol of the pact weaved between man and nature at the dawn of time, grow the Nocellara del Belice and the Biancolilla, the olives of the Sicilian tradition. 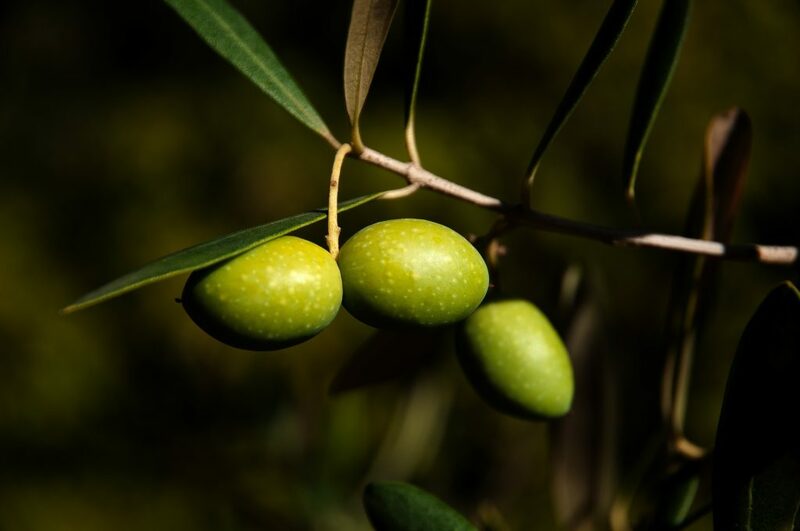 Respect for the territory and plant, result of that old agreement, allow the Noto family, through a careful selection of olives and the extraction of oil at low temperatures, to create a product that meets the highest quality and organoleptic standards. 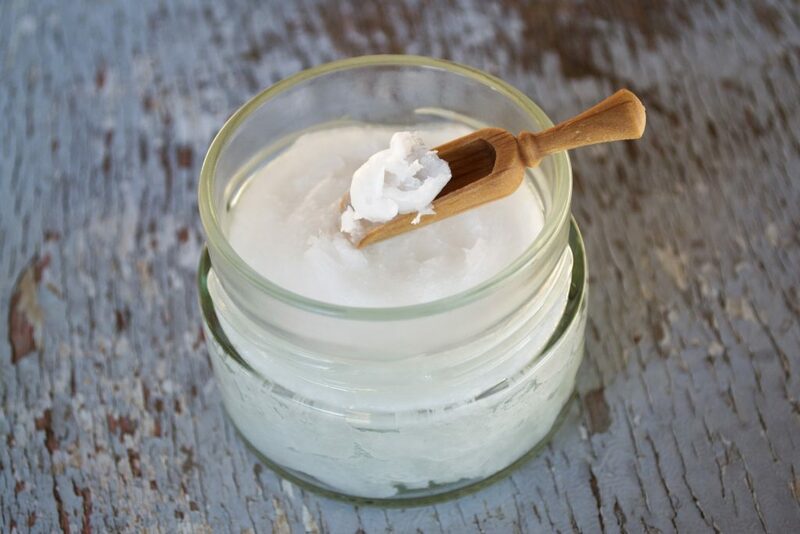 For a long time, cosmetics have been seen as a means to defeating nature. Noto Farm completely overrides this concept by putting nature at the service of your beauty. 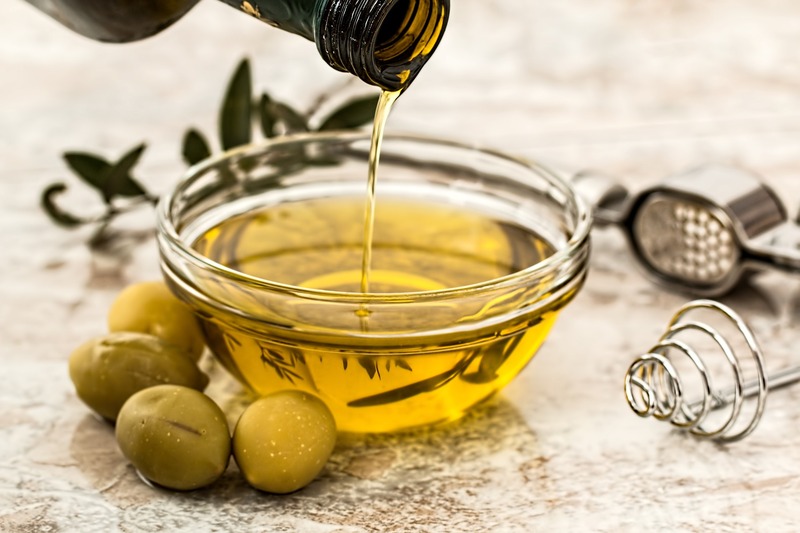 Combining products used in cosmetics for millennia, such as olive oil, honey, aloe vera, Noto creams and soaps bring back to your skin its freshness and natural appeal.